Join Taylor Ellwood of Magical Experiments as he and Felix Warren discuss their recent experiences with the King's Ride and Eligos and discuss spiritual retreats in general. We'll explore how spiritual retreats can be a source of rejuvenation and creative madness and why that's actually good for you. 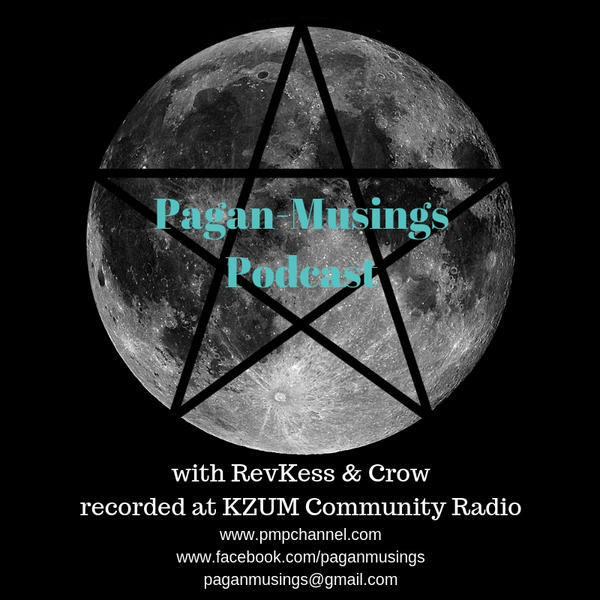 We'll also discuss how spiritual retreats apply to magical practices and Pagan paths.